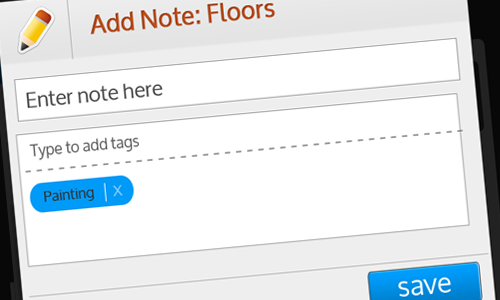 Easily keep track of work orders with our tagged notes system. 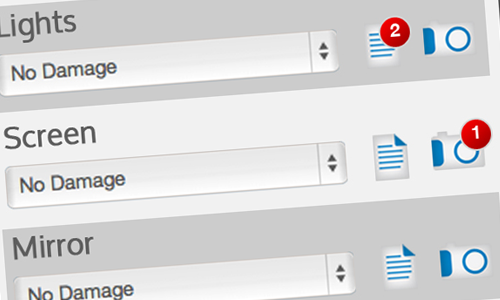 Add notes about each element on the RCF and tag the notes by category to make work orders simple. 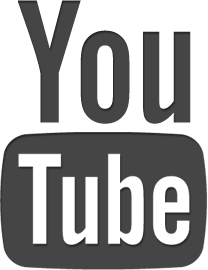 Damage billing has never been so easy. 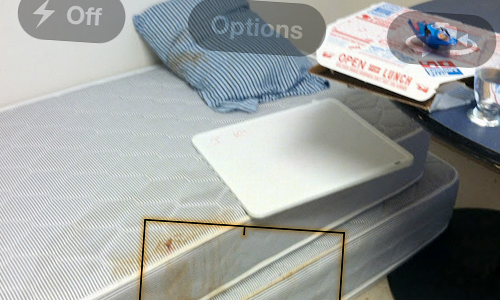 Easily take photos right in the mobile app and the damage photos will be automatically assigned to the room for damage billing. 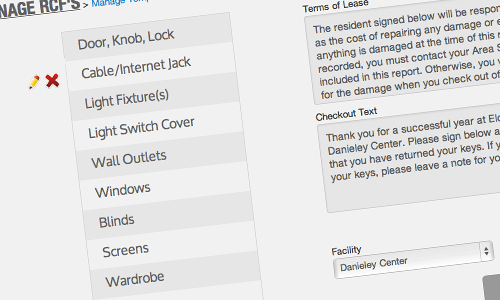 Use your custom room condition reports on your phone or tablet to record damages in your residence halls. Add notes and photos to each element to keep a detailed record. Easily create custom digital room condition reports with elements that are unique to your organization. Edit your template at any time with just the click of a button. 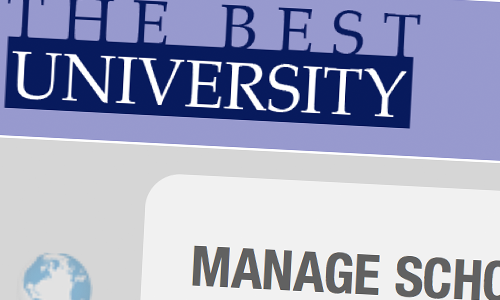 Add your school logo and school colors with just a simple click of the button. When you login to uCondition, you will be welcomed to a familiar look and feel. 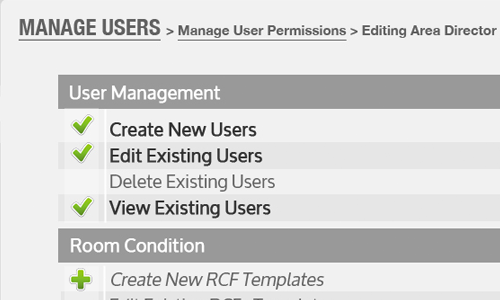 Create custom user templates to manage user permissions. Control exactly who can edit and view what parts of the uCondition app to ensure optimal security.